You are here: Home / Blog / Irfan Talks / Why New Antifragility Index? 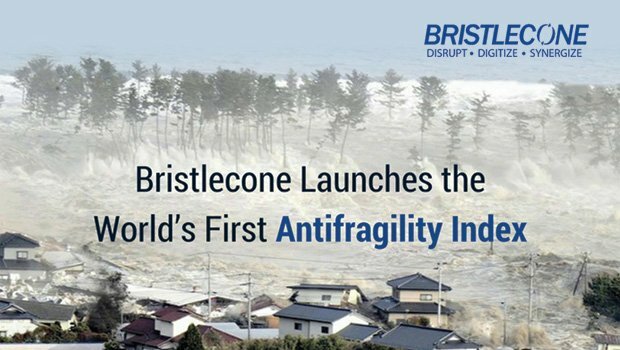 Today, Bristlecone announced the launch of “Antifragility Index”. I am getting many messages since this morning asking more info about it, so I thought a post would help understand – why new antifragility index? As we are all discussing innovations, disruptions, digital transformations for last few years, industry execs know change is coming their way and the “status quo” is not an option anymore. What they are not sure though is the organizational readiness to face these challenges. The disruption is not about systems or technology anymore; it is bringing the paradigm shift in the processes, people and the way they interact with each other. It is a change that’s touching every aspect be it internal or external to the organization. The index looks at eight different operational dimensions of the business, 24 different metrics were identified assessing over 100 key performance indicators. The application and threshold of a particular parameter can be customized based on requirements. The resulting analysis provides C-level executives with visibility to operational gaps and helps create a roadmap to an antifragile organization. During our annual Pulse event at MIT Cambridge in Oct 2017, we presented this to innovation council, which includes senior industry leaders from some of our key customers. They discussed, debated and suggested few enhancements, which our team studied and incorporated subsequently in the process. I am happy to announce that we already have few customers signed up and currently undergoing assessment as per A-Index and its showing encouraging positive results for them. This launch is a crucial milestone in our journey to help enterprises create antifragile sustainable supply chain operations globally. More power to team Bristlecone. 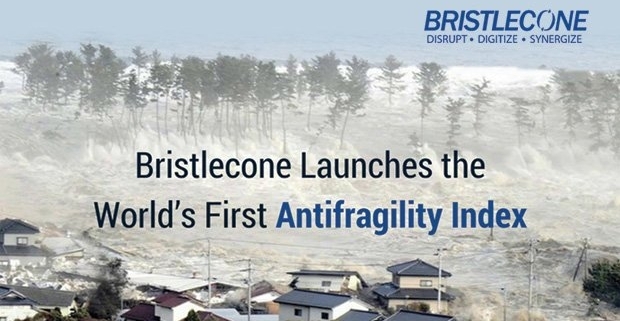 https://www.bcone.com/wp-content/uploads/2018/01/antifragility-home.jpg 350 620 itulsupport https://www.bcone.com/wp-content/uploads/2018/10/bristlecone_logo_color-1-1-300x58.png itulsupport2018-01-10 05:33:212019-04-10 16:40:01Why New Antifragility Index?